Storm season is officially here for the Chicago area. But scary as tornados and hailstorms are, were you aware that flooding beats them all when it comes to property damage in the U.S.? 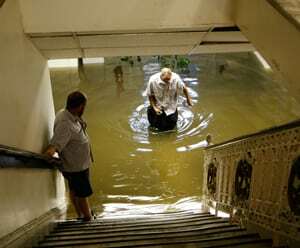 In fact, flooding is the annual leader in water damage, due to storms. The National Oceanic and Atmospheric Administration (NOAA), tells us that flooding causes over 5 billion dollars in water damage every year. So it’s only right that Snyder Insurance highlights National Flood Safety Awareness Week for 2016. One of the best places to begin finding ways to safeguard your house or other properties is to head to your basement. 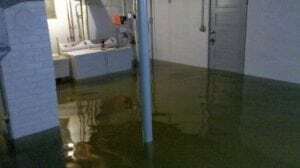 Any basement is particularly susceptible to water damage. Should that happen in your house or place of business, big repair bills or even unhealthy air quality might be in your future. Once mold and mildew take hold, it can jeopardize more than just your back account. Flood insurance is not standard in most homeowners insurance policies, so be sure to check your coverage for flooding. If you didn’t add it when you got your policy, you likely don’t have it. Make sure you check before disaster strikes. In the meantime, take a look at these 9 tips to help you shield your property from the disastrous outcomes of water damage. Regularly check your basement floor’s drains to assure they aren’t matted over or clogged, and check your plumbing system to make sure it’s operating well. When you find any leaking or cracking in or around a window, door, outside wall, your roof or, property foundation, take care of it as soon as possible. And don’t forget to include your HVAC system in the check. Labeling the shut-off valves for your water supply lines will help you act quickly should you find any leaks in pipe or if one bursts. Quality, water-proof sealants are a great way to storm-proof your home. Apply the sealant to both the inner and outer walls of the house’s foundation. Got a sump pump? Be sure to test it. Installing a battery-driven backup for the sump pump is a great investment in flood preparedness. Should a storm cause any power outages, you’ll be glad you did. Sturdy plastic storage containers are ideal for packing away any valuable or best-loved things that you stow in the basement. Keeping them on shelves or racks that keep them off the floor is always a plus. Installed wall-to-wall carpeting may seem like a great idea for making your basement floor family-friendly. But using less expensive large area rugs, carpeting remnants and accent rugs can be just as friendly to family, and save you a lot of hardship should storm flooding or a burst pipe turn your basement floor into a wading pool. Any unused furnishings, appliances or exercise equipment will better survive a flooded basement if they’re protected with sealed plastic bags. 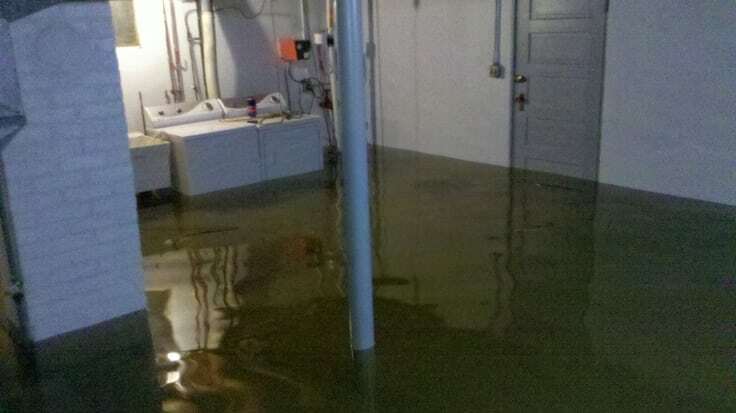 The majority of water damage in the basement happens when water rises to an inch or higher. Keeping all electrical gear, and that includes wiring, at least one inch above the floor will go a long way in preventing electrical accidents and expensive repair or replacement. We hear at Snyder are happy to answer any questions you may have about flood insurance. 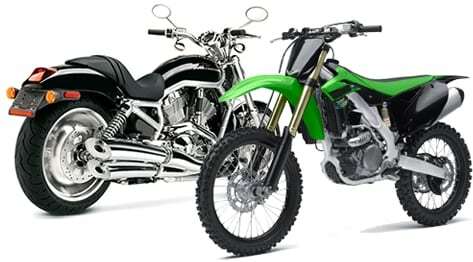 Call us at (630) 960-4848 or use our Contact Us page. When A Tornado Warning Is Announced, Will You Be Ready? Tornado season is upon it. Do you know the difference between a tornado warning and a tornado watch? 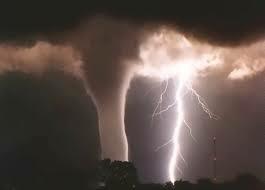 Do you know how to protect your employees and safeguard your business in the event of a tornado strike? We here at Snyder Insurance urge you to be prepared. From the middle of spring to early summer, it’s time for all businesses to be aware of the increase in storms in the Chicago area. Developing a severe weather plan that maximizes safety for you and your workforce in the event that a twister hits your place of business is imperative. Here are seven tips for getting your business and staff prepared for storm season. 1. Do you have adequate space for your full workforce and any clientele that are likely to be in your place of business in the event of a tornado strike? FEMA guidelines say a business should have five square feet per individual, whether standing or sitting. Ten square feet should be allotted for each person who uses a wheelchair. 2. Do a walk-through of your entire business space to determine what area or areas offer optimum safety. Roomy underground spaces, such as basements, are ideal. But if your place of business does not have underground space, your next best option is the lowest possible level in the building. Within this area, inner rooms with appropriate space or hallways are good choices. Keep away from any area that has windows. Also, any room that has a lofty ceiling or shares a wall with the building’s exterior should be avoided, especially during an official tornado warning, since there is an increased chance of that area being damaged in storm. 3. Walk around the outside of your place of business. Are there landscaping features, trees, utility poles or any other exterior features that have the potential to damage your building or crash through windows? These factors should be considered when choosing your shelter area. 4. Organize storm drills and practice them on a regular basis. Your entire workforce needs to know the locations of safe areas and rehearse the best routes to get to them. Every employee should know the definition of “tornado warning” and “tornado watch”, as well. 5. Keep a “weather eye,” and know the levels of a severe weather announcement. “Tornado watch” is a term that means conditions are primed for the formation of tornadoes and that the prospects for one forming in the announced regions are high. “Tornado warning” is a term that means a twister has been seen in the announced region or that it is heading in the direction of that region. It can signify, as well, that radar indicates a very strong likelihood of tornadoes forming. 6. Keep a weather radio. Make sure your business has a weather radio handy so you can be quickly alerted to severe weather warnings. Even better, assign someone the responsibility of listening to the radio. That person should keep on top of local radar news, as well, in the event that a watch or warning is active. Your designated weather watcher should understand the difference between a tornado warning and a tornado watch, and update personnel as the weather progresses. He or she should also assure that everyone knows where the safe areas are and how to get to them. 7. Review your business insurance coverage before disaster strikes. 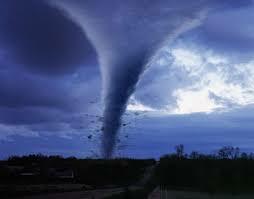 After a tornado hits is too late to wonder if your insurance covers your business and your employees sufficiently. 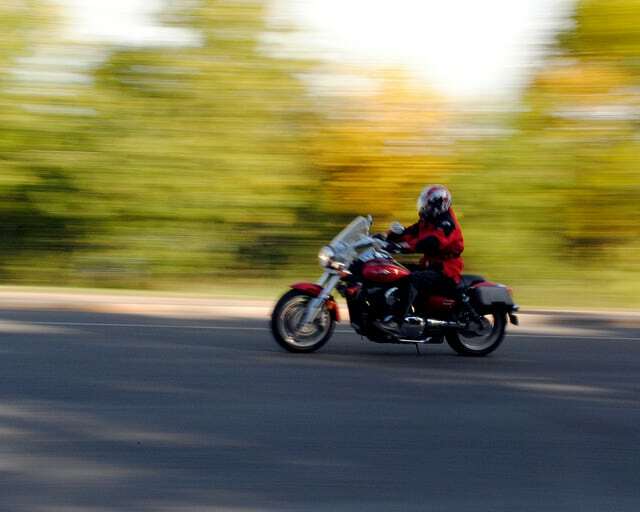 Get a jump start on preparedness now. Find more info and great weather tips by visiting www.ready.gov/tornadoes.